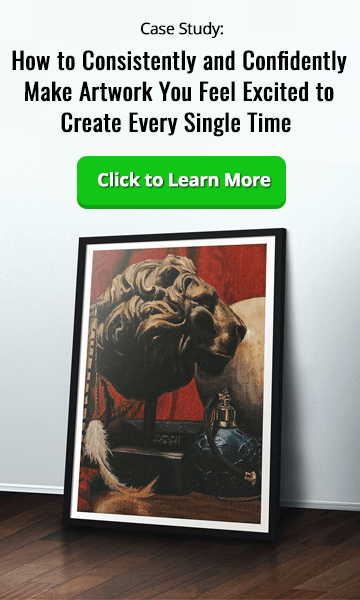 Want to know how to become an artist…and get paid? In this podcast, artist Shane Madden shares his experience and outlines the fundamental skills you need to have a successful creative career. But, if you thought becoming an artist was just a crazy dream, think again. Because the skills you need to create a successful creative career are actually much easier to acquire than you might have thought. Shane Madden is a successful freelance artist who’s produced a wide range of technical illustrations and book covers for some of the world’s biggest publishers. He also taught for 10 years, and has seen thousands of students pass through his classes. Through his experience, Shane has got a pretty good idea of the fundamental skills employers are looking for. And, for him, the number one thing many aspiring artists need to develop isn’t amazing drawing skills or a complete understanding of anatomy. It’s the ability to put their thoughts down on paper; to build a visual reference library in their heads which they can use to communicate ideas to people. And, if you want to learn how to become an artist, Shane says it’s important not to get bogged down by all the details or become too influenced by other artists. The important thing is to create and not be afraid to break out of your comfort zone. Shane’s seen a lot of aspiring artists get stuck in a particular style, and it’s difficult to create truly original work if you’re in this situation. Because jobs for creative people really do exist. You may not end up working for the world’s biggest animation studios or rubbing shoulders with Hollywood stars, but you can carve out a career doing something you love. All you have to do is have faith in yourself and take the first step. Today. 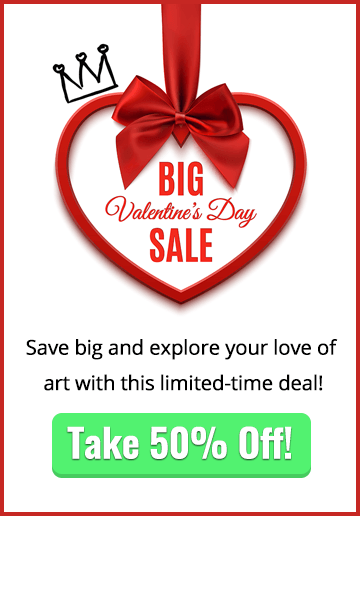 Has this podcast helped give you the confidence to learn how to become an artist…and actually get paid? 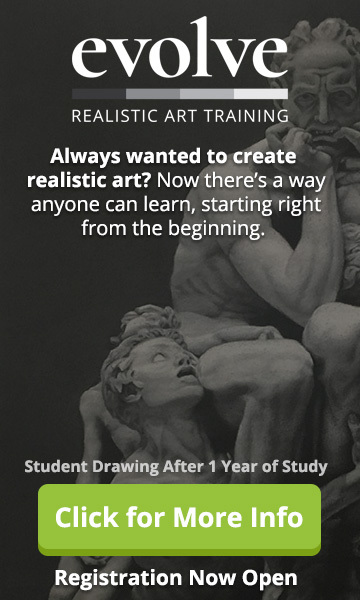 Check out this blog post for even more great tips on how to start making art again. I think if you’re creating something valuable the recognition (and money) will come for sure.